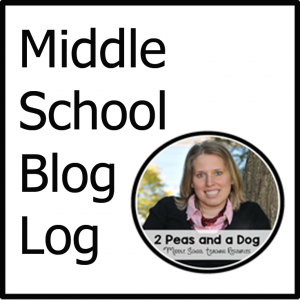 Why not do a back-to-school activity that doubles as a classroom display. Kids will love decorating their own shoe for this shoe mobile, and you’ll have a unique mobile to display in your room when they’re finished! 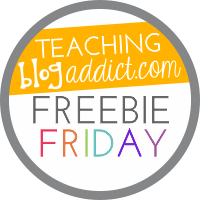 It’s a back-to-school FREEBIE in my Teachers Pay Teachers store. Shoe Mobile – Students create a colorful mobile for display in the classroom to illustrate their goals. Included are the student printable with directions and a colorful topper for the finished mobile. 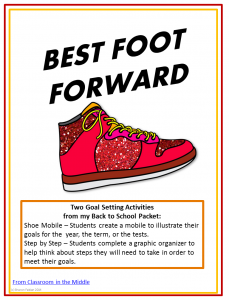 Step by Step – A graphic organizer for students to use to think about steps they will need to take in order to meet their goals. 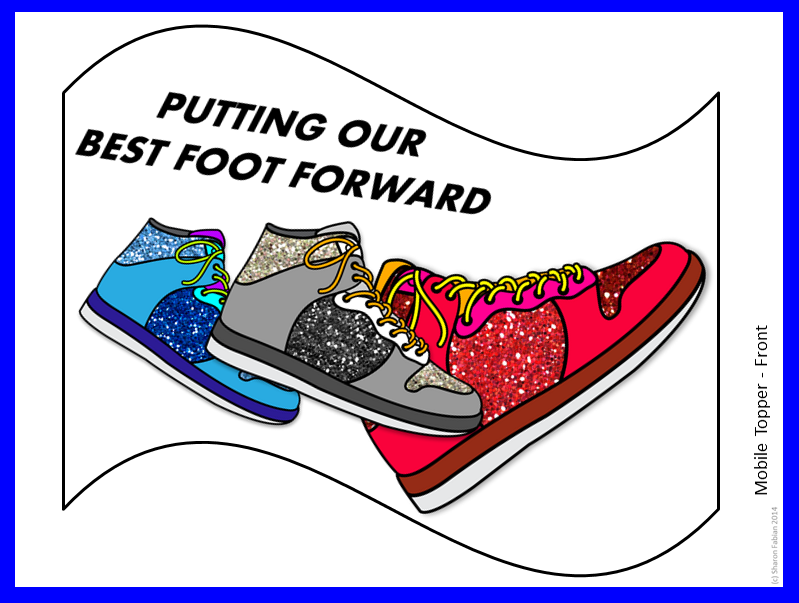 This graphic organizer may be used with the shoe mobile activity or individually. 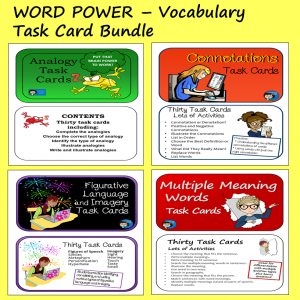 Both activities can be used for the beginning of the school year, a new school term, a testing session, or to introduce a new unit of study. 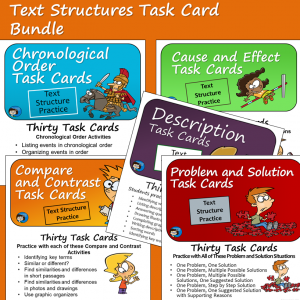 If you are looking for more back to school ideas, try this package from my Teachers Pay Teacher store. 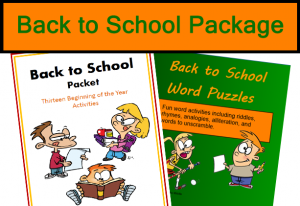 It includes twelve activities for the first days of school in addition to the shoe mobile which is included, as well as a PowerPoint of back to school word puzzles for a fun whole-class activity.